Pastor Fletch Matlack grew up in Geigertown, PA adventuring in the woods and hills of French Creek. 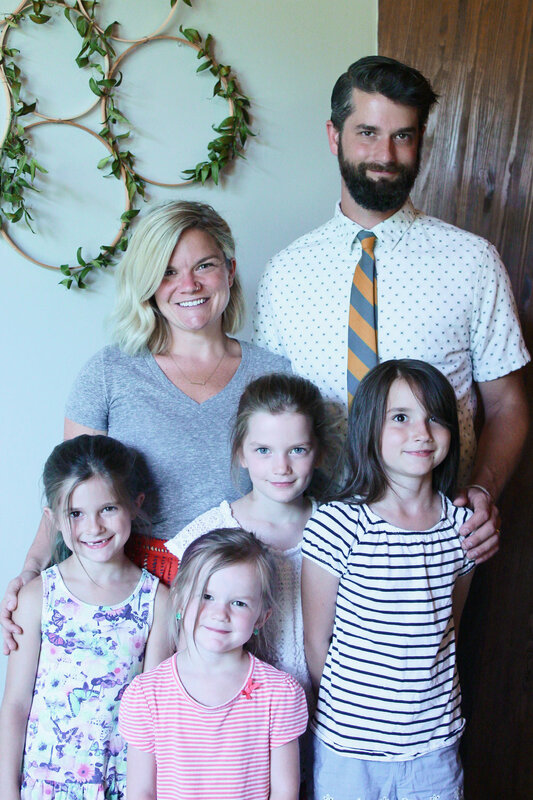 After studying Forestry at Penn State for a few years he and his new wife, Meg, moved to Lancaster, PA. For the next 10 years they found a church family at Lancaster Evangelical Free Church (LEFC). The Lord called Fletch into vocational ministry in 2013 and the leadership at LEFC began to train, equip, and give opportunities to prepare Fletch for the next step. He also received theological training through the Evangelical Free Church of America. In 2016, key leaders from LEFC wrote letters affirming Fletch’s calling, commissioned him, and lovingly sent him out. In July of 2017 we welcomed Fletch as the 20th pastor of Immanuel Church. Fletch is passionate about seeing people filled with joy in Christ. He wants to ignite people’s desire for the Word. He has a heart to see meaningful community and discipleship springing up all around. Then, through those communities and discipling relationships, developing leaders to continue advancing the Gospel according to their own gifts. Fletch is always seeking effective and creative ways to reach into the community, while wanting to maintain a focus on God’s global vision. Personally, Fletch loves the woods, waters, and mountains. For him, time in wilderness is time well spent. Fletch and Meg have four beautiful daughters: Lily, Autumn, Sierrah, and Pearl. They are learning to love the wild things too.